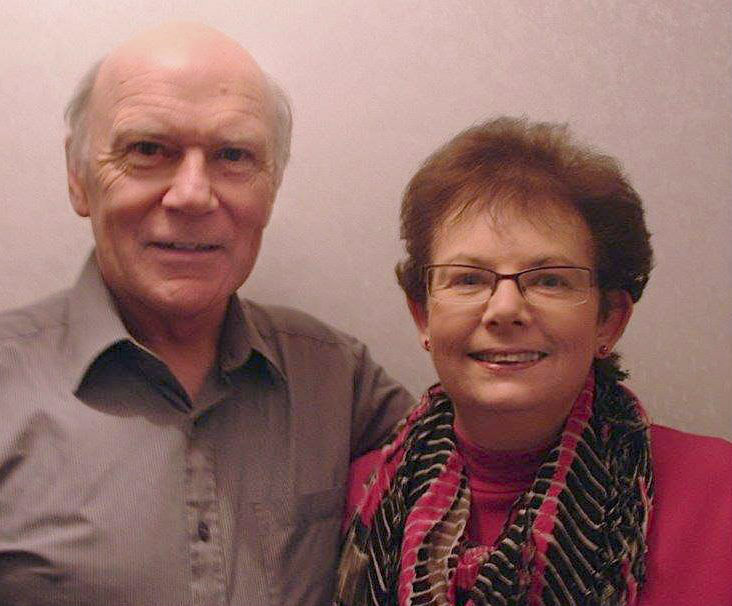 George & Karen Ritchie came to Carryduff Elim in the mid 1980’s. 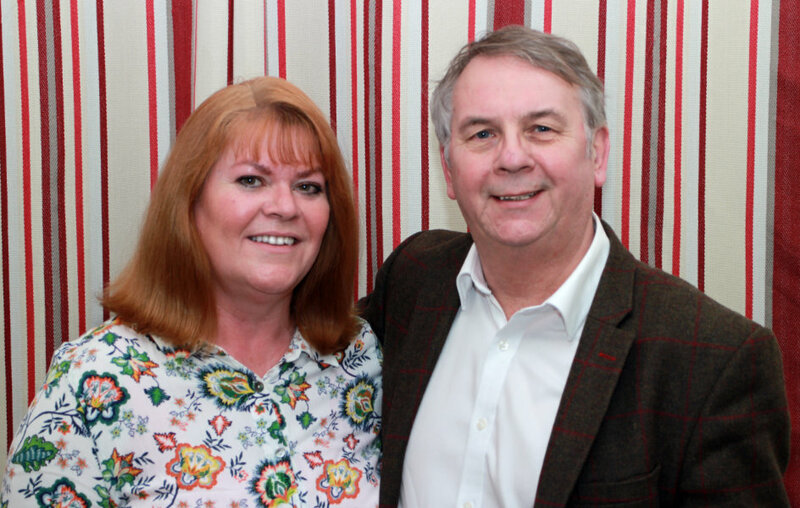 In the early 1990’s George felt the call of God into pastoral ministry and in June of 1994 he and Karen were called to lead the work of Elim in Carryduff. Then with a family of 3 young daughters they began their ministry with a burning desire to see the church established in the area. George and Karen’s 3 daughters are now married with 12 grandchildren. George's area of responsibility are vision, church and nursery development, teaching and pastoral care. 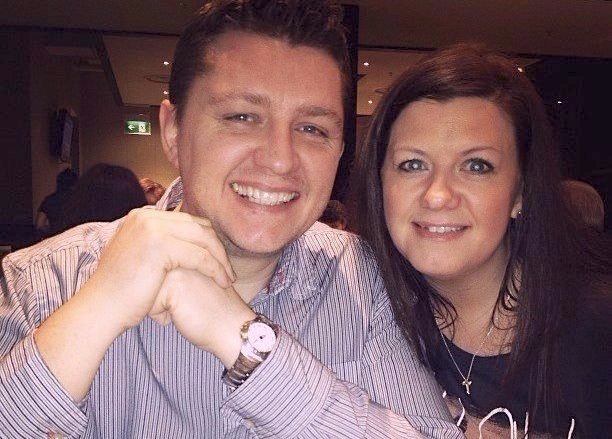 Gavin recently joined the leadership at Carryduff Elim in September 2017. Gavin pastored in Brookeborough Elim from September 2013 after doing his minister in training bi-vocationally, in South Belfast Elim for nearly 2 years. Before moving to Fermanagh as the full-time Pastor he worked in the IT sector for 15 years. Gavin's heart is to see the Kingdom of God break out across our land and to see people live to their fullest potential in Christ. Gavin is married to Sara and they have three boys, Jacob, Thomas and Matthew. Gavin's areas of ministry are teaching, pastoral care and youth development. David comes with a wealth of over 30 years experience, more than 20 of which being Senior Pastor at the Ulster Temple, Belfast. 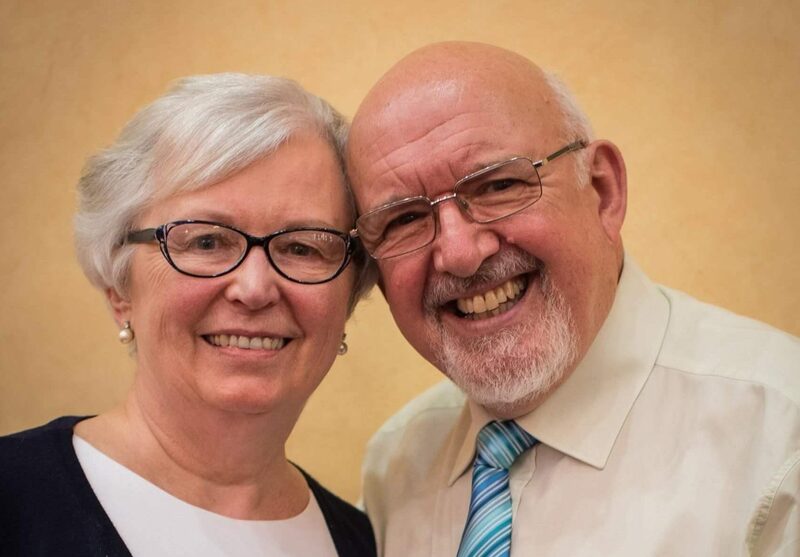 David and Hilary "retired" to Carryduff Elim in 2012 and was quickly prompted to come alongside his lifelong friend and colleague George. David has been married to Hilary for almost 50 years. They have 3 grown up and married children and 8 grandchildren. David's areas of ministry are pastoral care, teaching and community initiatives. Jeff is married to Irma and they have one married daughter and 3 grandchildren. 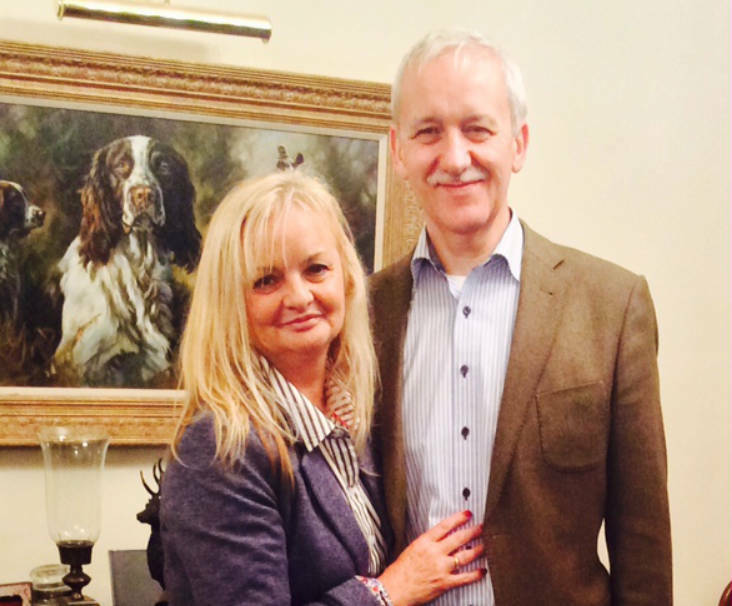 Both Jeff and Irma are used in the ministry of intercessory prayer in Carryduff. Jeff is also a Connect group leader within the Church. Brian is married to Ann and they have one son, Jonathan. 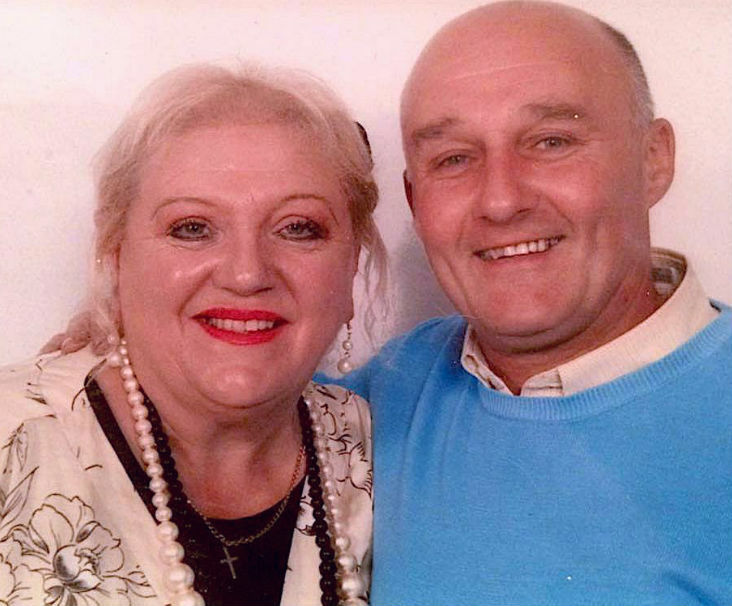 Both Brian and Ann spearhead Healing Rooms in Carryduff. Brian is also Ireland Director for the International Christian Embassy Jerusalem, (ICEJ) standing alongside Israel and the Jewish people. Robert (Rab) is married to Jacqueline and they have 4 grown up boys, 9 grandchildren and 4 great grandchildren. Rab's areas of ministry are Connect, evangelism and pastoral care. Rab is also an active volunteer with "Street Pastors." The Trinity: We believe that the Godhead exists co-equally and co-eternally in three persons – Father, Son and Holy Spirit – and that these three are one God, sovereign in creation, providence and redemption. The Ministry: We believe in the ministries that Christ has set in His Church, namely, apostles, prophets, evangelists, pastors and teachers and in the present operation of the manifold Gifts of the Holy Spirit according to the New Testament. Ordinances: We believe in the baptism of believers in water in obedience to the command of Christ and the commemoration of Christ’s death by the observance of the Lord’s Supper until His return. Elim’s birth was extraordinary. The year was 1915. It could hardly have been a less promising time as the nation was feeling the full horrors of the First World War. In Monaghan, Ireland, a small group of young men had invited welsh evangelist George Jeffreys to hold some meetings. Their fervour and faith drew him and, on 7 January 1915, in the Temperance Hall the Elim Evangelistic Band was formed to spread the Christian gospel in the power of the Holy Spirit to Ireland and beyond. George Jeffreys hailed from Maesteg in South Wales. He had been converted in the 1904 Welsh revival and baptised in the Spirit some three years later. With his older brother Stephen, he had begun to preach a “full gospel” message with significant results. God blessed his ministry with many converts and a growing number of people were filled with the Holy Spirit and many were miraculously healed in the meetings. This resulted in George being invited to the popular Sunderland Convention in 1913 where he received the invitation to Ireland. Quickly other men and women gathered to Jeffreys and the emerging Elim work. Many of them were young, some barely out of their teens. Yet they were caught up in what they believed to be a fresh wave of the Holy Spirit which so many had been praying and believing for. With no plan to start a denomination, the Elim Team planned campaigns and outreaches in town after town and city after city. This growing group of Pentecostal believers found fresh identity not just in the exciting brand of meetings and methods with which they had been reached for Christ but in their experience of the baptism in the Holy Spirit, attested to by speaking in tongues and in the miracles and healings which were a regular feature of so many of their meetings. George Jeffreys chose the name Elim for the new movement following the practice in his home of Wales of giving churches biblical names and also after the Elim Mission he had visited in Lytham, Lancashire. The many Elim converts were often not welcome in other churches. The first Elim Church was opened in 1916 in Hunter Street, Belfast in a former laundry. Soon afterwards, a more suitable building was found in Melbourne Street, Belfast. 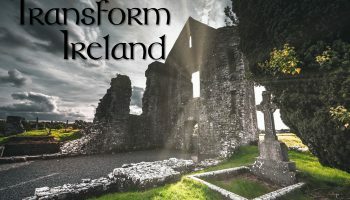 This would be the hub of the growing Elim work in Ireland for the next few years. They purchased a large tent to hold evangelistic campaigns, they looked for suitable buildings to gather the new converts and they sought every opportunity to reach people for Christ and pioneer new churches. 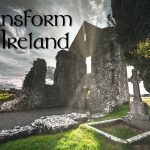 By 1920, there were 15 Elim Churches in Ireland and 21 recognised Elim ministers. The Elim Evangel, first published in 1919, began to tell the larger story of what God was doing through these Elim pioneers as well as sharing personal testimonies from many who were converted and healed. During these years, Jeffreys regularly preached all over Britain but he did not establish his first church outside Ireland until 1921, at Leigh on Sea, Essex. A number of other churches began to join the Elim movement including independent Pentecostal fellowships in Dowlais, Wales and Vazon, Guernsey. In 1922, George moved to Clapham, London where the Elim Team began to establish a new church and a ministry base. They opened administrative offices and began to look at the growing needs of the increasing numbers of churches and ministers as well as the challenge of evangelising a nation. By 1924, they had opened the first Elim Bible School at Clapham to train young men and women for the ministry. They had also launched a Publishing House, a correspondence course to train up church workers and an overseas missions department which had begun sending Pentecostal missionaries across the world. From 1926, Jeffreys and his evangelistic team accelerated their efforts to reach the towns and cities of Britain. Typically they went into a city with little or no advertising and met in a church building or hired a public hall. As the meetings progressed people would begin to accept Christ and there would often be a dramatic healing, news would spread fast around the area, numbers would increase and they would move from hall to hall to accommodate the huge crowds. Often the meetings would make the local and even the national papers. 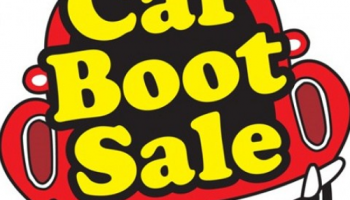 In Plymouth, Hull, Southampton, Carlisle, Glasgow, Dundee, Leeds and scores of other centres, thousands upon thousands turned to Christ and strong Elim churches were left behind. In 1929, Jeffreys returned to his native Wales. In Cardiff from 22 September, he began what became 51 nights of meetings attracting a total 150,000 people with over 3,000 converts. In Swansea the very next night he started a further 6-week campaign which would see over 2,000 decisions. One man, Glyn Thomas, was remarkably healed in one of the meetings. Glyn was a hunchback who sold newspapers in the city centre. His healing had a profound effect on the whole city. In Birmingham, in 1930 the Elim team opened meetings in a church in the city centre with just a handful of people. Yet within weeks they were filling the celebrated Town Hall. Eventually, they would pack the vast Bingley Halls and leave over 10,000 converts. Whilst George Jeffreys was the founding leader and evangelist, Elim was no one man band. There was gathered “to Elim” an exceptional group of men and women who lived radical and sacrificial lives to spread the flame of Pentecost. One such man was James Goreham. Impacted by the Southampton campaign in 1928, James returned to his hometown of Romsey in Hampshire and started an Elim church. He went on to open four others including churches in Andover and Salisbury. James Goreham died at the age of 26 from tuberculosis. His Elim colleagues mourned his loss but rejoiced in all that he had accomplished for Christ in such a short time. From 1926, the Elim movement had gathered every Easter at the Royal Albert Hall and held large-scale Celebration meetings which they called “Demonstrations”. This showed their fervent expectancy that God was demonstrating His grace and His love and that Elim people were caught up in something of great relevance for every man woman and child. By 1936, the 21-year-old Elim family gathered at the Crystal Palace to give thanks for all that God had done in birthing and establishing the Elim Movement. They came in their thousands, testifying to lives changed and communities impacted by the life changing gospel. With choirs, orchestras, brass bands and a mighty congregation they sang, they praised, they testified and they prayed that what had been established would not simply be maintained but would mature and grow. It had not been easy for these early Elim pioneers. At first they had been moved by their experience of the gospel message and the power of the Holy Spirit. They had launched out with confidence that God would equip them at every stage. Yet they had faced much opposition, not least from liberal churches and fellow Christians who were hostile to the Pentecostal message and experience. Yet, they had seen God move in them and through them to the point where there were new Elim churches across the nation. As well as practical and organisational challenges within the Elim movement, the coming years would see the ravages of another World War and a dramatically altered social and spiritual climate which would change the landscape for Christian outreach and evangelism as they had known it. Yet the Elim movement would move, season by season, with a deep conviction that God had birthed Elim for a purpose. So, they would return again and again to the pioneering values and practices – the DNA – which had characterised those very small beginnings.